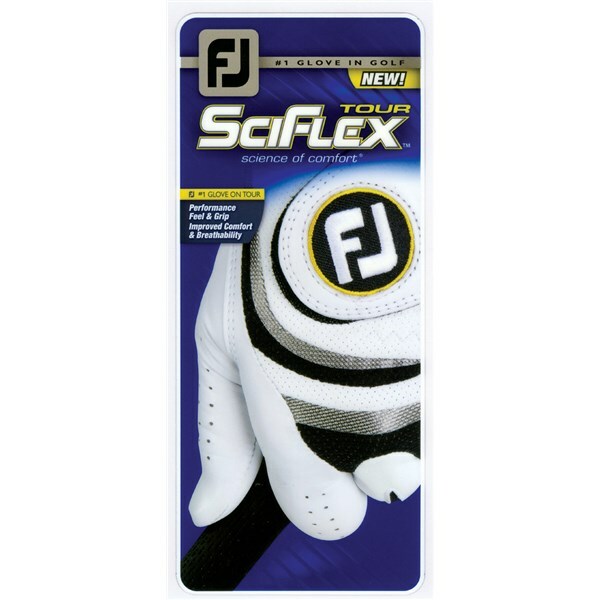 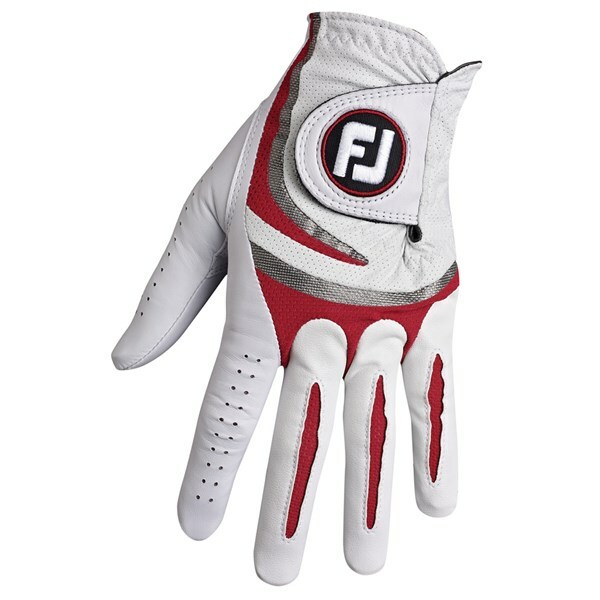 The FootJoy Ladies SciFlex Tour golf glove has been constructed using a combination of leathers and coolmax lycra to give you the best possible fit and grip. 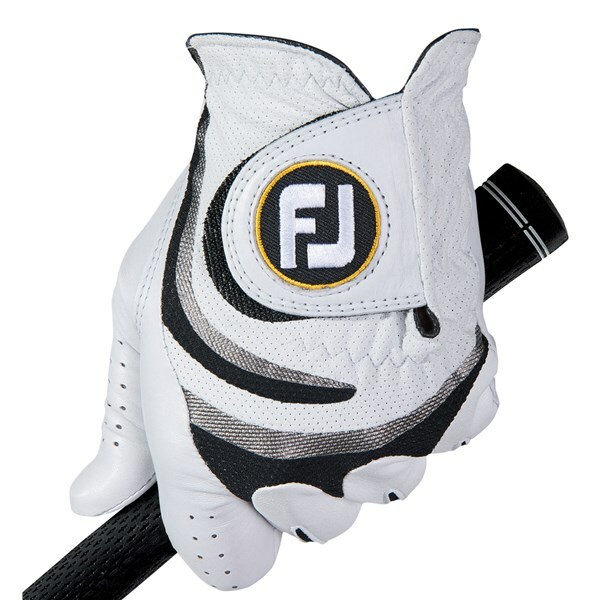 FootJoy have used their exclusive Taction APL Cabretta leather on the palm of the hand, this will offer incredible grip, outstanding moisture control and a great long lasting fit. 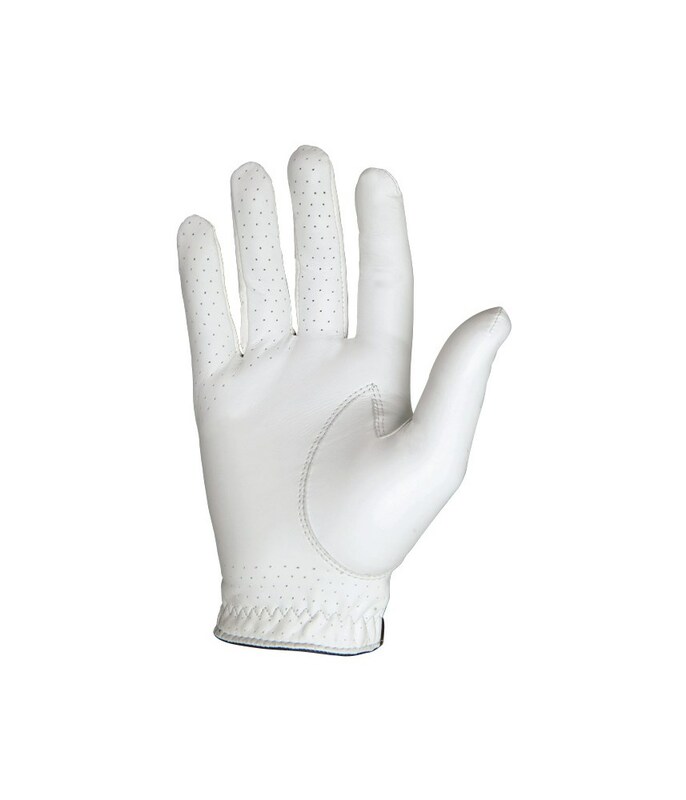 A ProDry leather and coolmax mesh lycra has been used on the back of the hand to provide the perfect moisture control and flexible feel that will produce an incredible fit and feel. 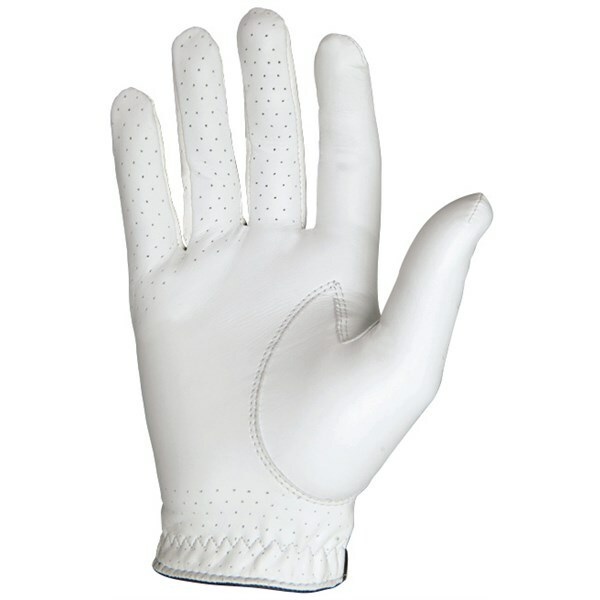 Combination Glove - Glove is constructed using a combination of leather and synthetic materials. 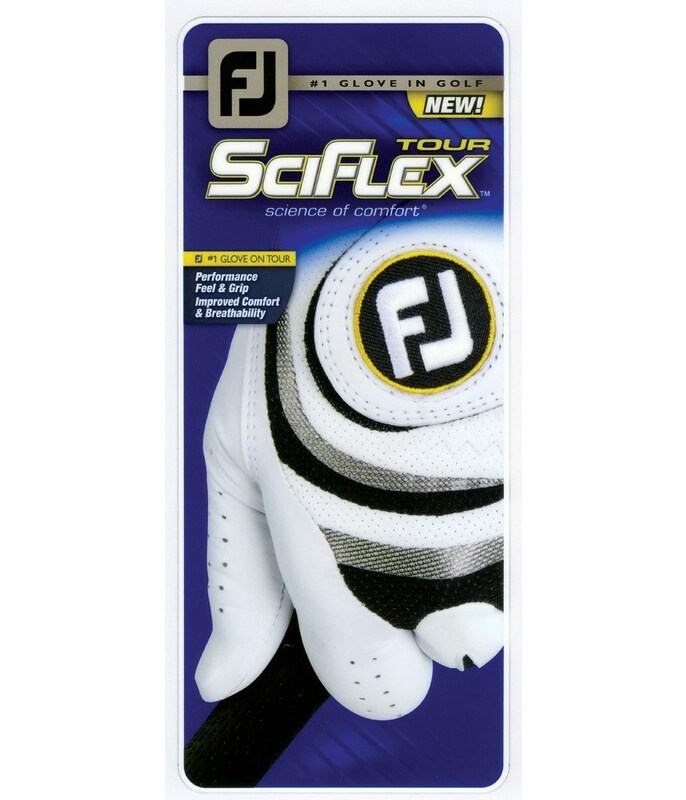 Coolmax™ Lycra® Knuckle Insert - A Coolmax Lycra knuckle insert is positioned across the knuckles to provide a comfortable fit as the hand flexes. 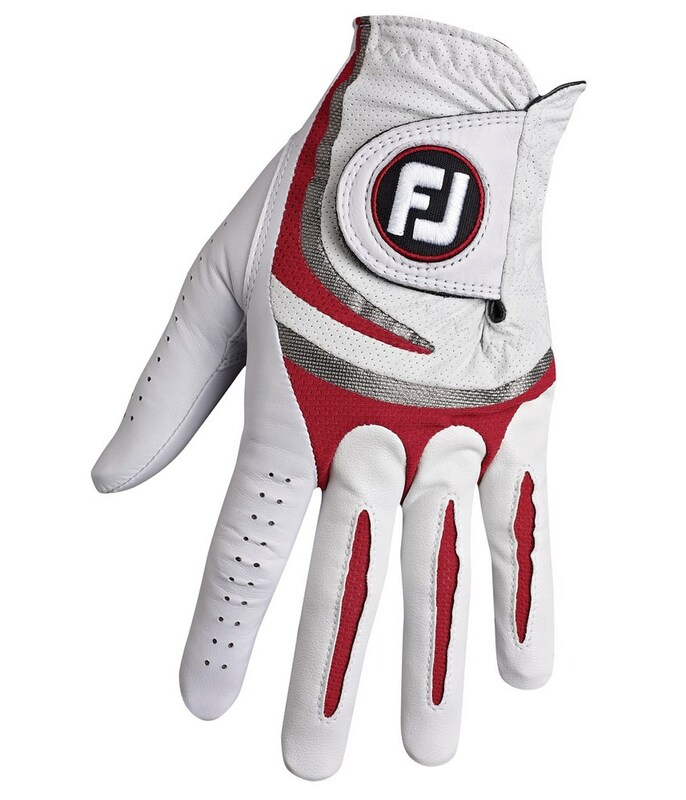 ProDry™ Moisture Control Leather - Proprietary ProDry Moisture Control leather on the back of the glove promotes cool, dry comfortable performance. 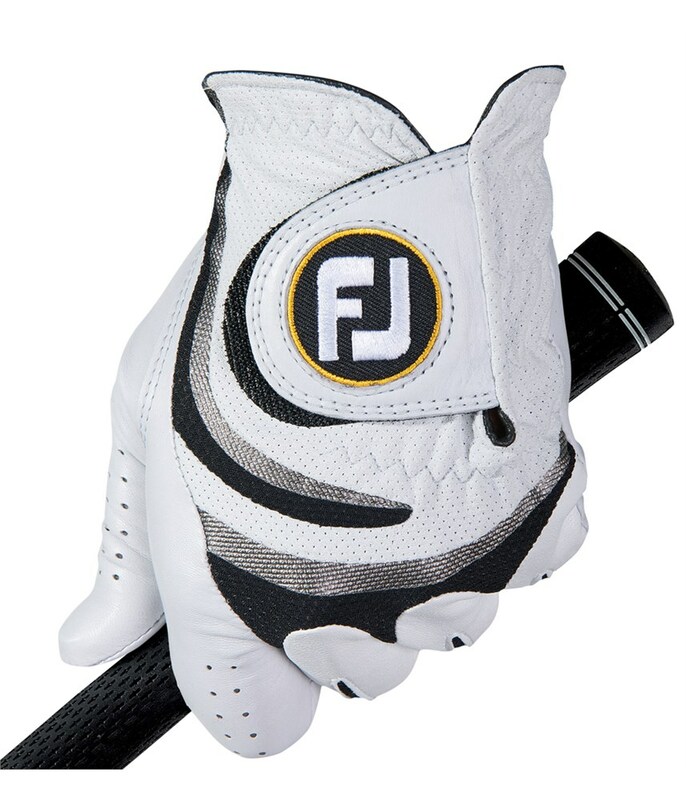 Taction™ APL™ Cabretta Leather - New, exclusively tanned Taction™ APL™ cabretta leather, by Pittards® of England, offers a powerful grip, exceptional moisture resistance and the finest feel that's engineered to stay softer longer.